← Who Wants to See Wolfcop? Consider yourself warned. This series on YouTube called Honest Trailers is hilarious and fairly addictive. Start here with The Avengers. These are so funny that you can easily find yourself sucked into watching them for hours. 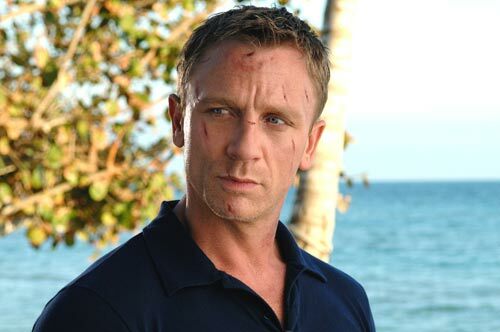 Be sure watch the ones for Lord of the Rings (featuring convenient ghost armies) and Skyfall, starring my baby daddy Daniel Craig. It’s true and he’s got the scars to prove it.